First on, we have Employment Advice from the DWP between 3:30pm and 5pm. This is for autistic adults in Leeds who want some pointers on finding work, staying in work and tips on such things as job applications, CVs and interviews. Next, the Women’s Group are meeting from 5:30pm to 6:30pm. 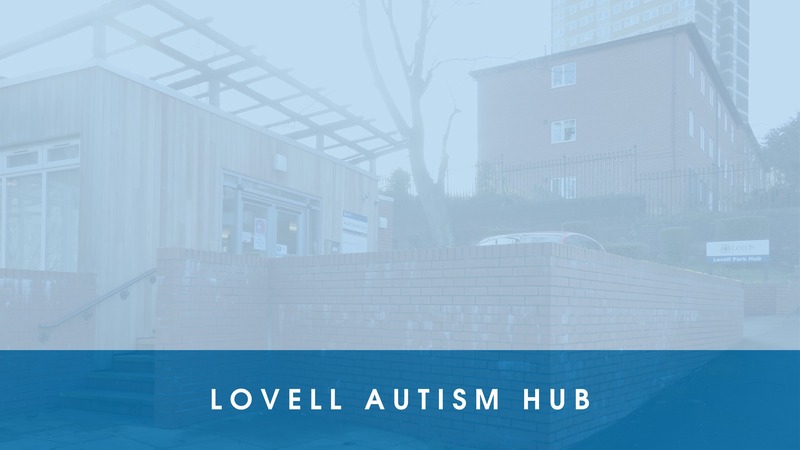 Their discussion is titled “How does autism affect you?” and is open to autistic women who live in the Leeds area. Ian from the Chapeltown Citizens Advice Bureau is in as usual. He’ll be around to offer useful information on areas including benefits and finance. You need to book an appointment to see him; contact us if you would like one. As is the case at every session, our staff are there to provide limited advocacy support, information and signposting. Our volunteers will be around to help if you need them as well.